Product #60564 | SKU RS19-C | 0.0 (no ratings yet) Thanks for your rating! The Tilta Rod Connection Screw is used to connect multiple stainless steel 19mm rods together if needed. 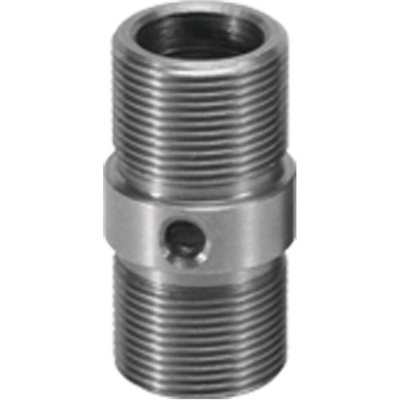 This Tilta Rod Connection Screw for 19mm Stainless Steel Rods is used to connect multiple stainless steel 19mm rods together if needed.